Having watched 2 animations movies in 2 days, I feel like writing some of my thoughts about them. 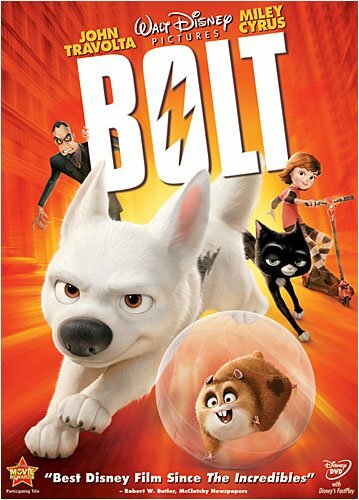 I watched Bolt first and find that the plot was really dynamic and there wasn’t really any time for you to make a yawn or blink an eye. I guess that’s why they have to name the movie “Bolt” apart from the fact that the dog in the movie can run, jump and react so fast. The characters were deeply connected and interesting to watch as the movie progresses on. Rhino the hamster is simply awesome and adds lots of laughters to the movie. Good cast, good storyline and definitely a nice watch overall. Desperaux, on the other hand, seems to have a slower plot. It’s fair to say that comparison wise, Bolt was more interesting to watch. It’s not the first time a mouse has been put into an animation, and Ratatouille seems to be a better “mouse animation movie” if you ask me. There really wasn’t much surprises in Desperaux, but it’s still worth watching if you have 90 minutes to spare. 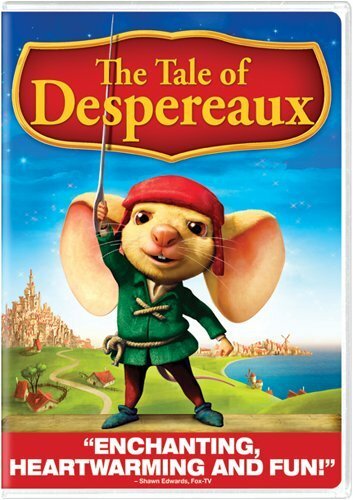 The innocent look of Desperaux and his adventurous character will definately keep you entertained. Both movies shown some good values to be learnt such as friendship, loyalty, forgiveness, bravery, courage and determination. 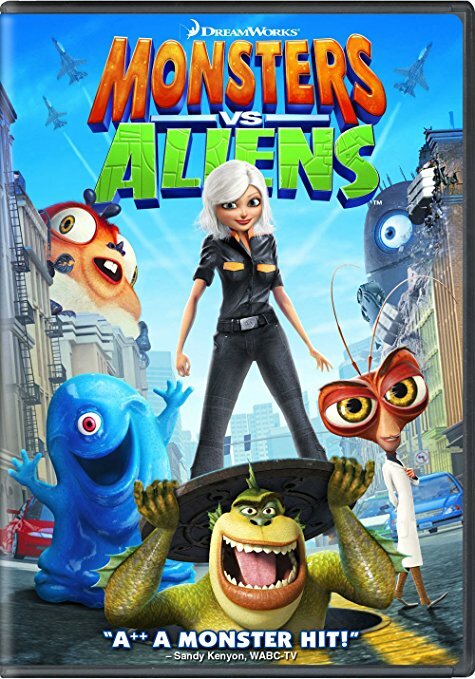 Animation movies has never failed me so far, and now I can’t wait to watch Monsters Versus Aliens.